The base version of the CloudFone Epic 7.1 32 GB of internal storage, making it an OK choice to store video, music, and pictures. 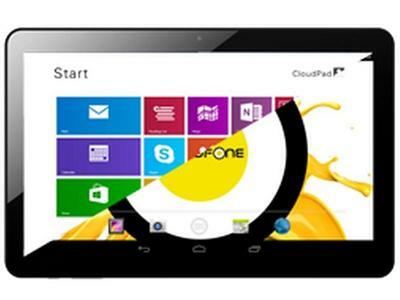 If CloudFone Epic 7.1 32 isn't enough, you're stuck with buying a model with more memory. There is no memory card slot to increase the storage of this tablet. The CloudFone Epic 7.1 has two cameras, a 2 megapixel front camera and a 5 megapixel rear camera.